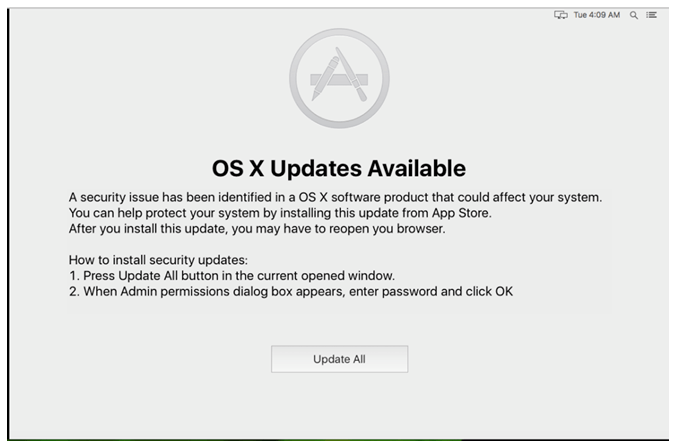 The OSX/Dok malware forces you to install a bogus OS X update. OSX/Dok, a new strain of “major scale” malware targeting macOS users, can bypass the Gatekeeper feature that’s designed to block malicious software. 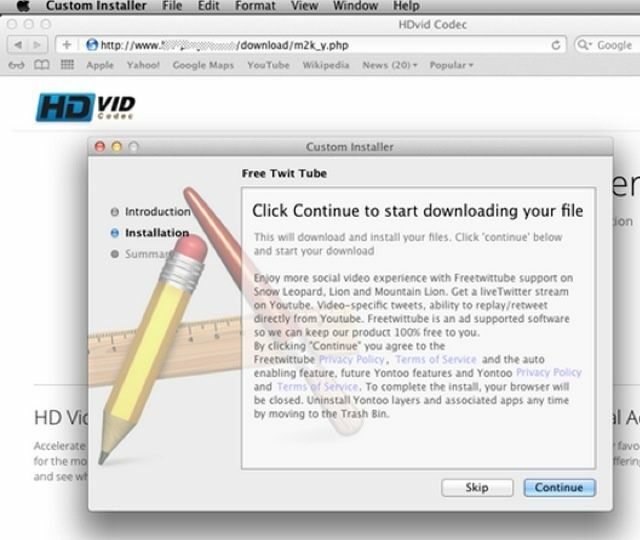 The newly identified trojan, which prevents you from doing anything on your Mac until you install a bogus software update, also goes undetected by many antivirus programs. A new class of malware targeted at OS X and iOS is spreading like wildfire in China, according to new research by Palo Alto Networks. 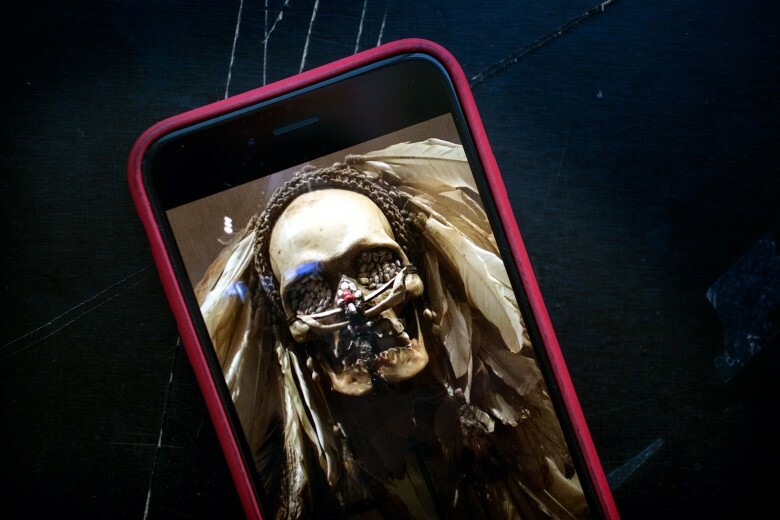 Dubbed WireLurker, the trojan hides itself in apps distributed through a third-party Chinese app store for OS X and side-loads itself onto iOS devices via USB. 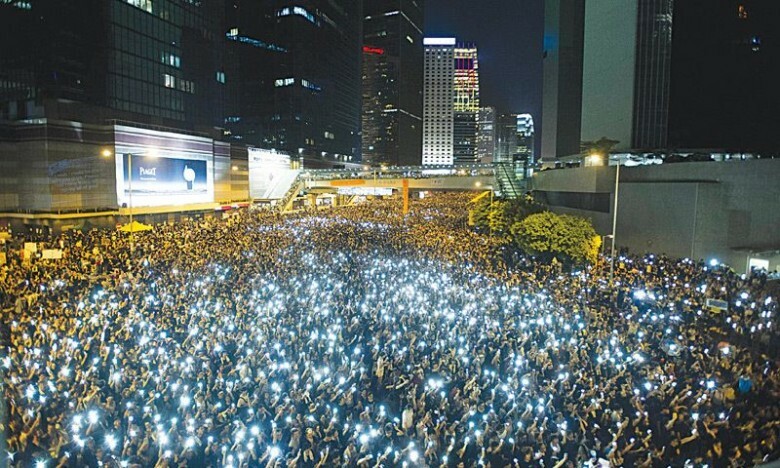 As thousands of protesters flood the streets of Hong Kong demanding a democratic election, the Chinese government is reportedly using sophisticated malware to spy on not only Android devices, but iOS devices as well. But don’t worry about China peeking at your Snapchats. There has yet to be a widespread instance of iOS malware in the wild, and this particularly “advanced” trojan still requires a tremendous amount of complicit behavior on the victim’s part. 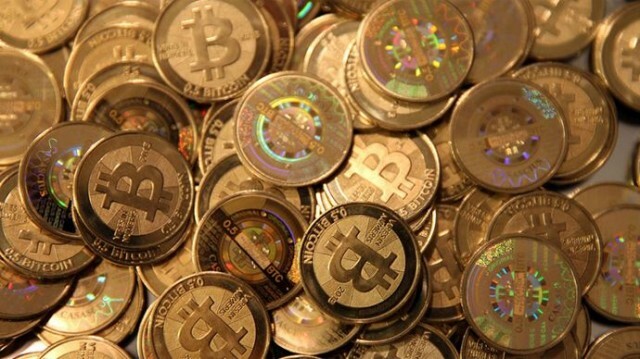 New Mac Trojan Steals Your Bitcoins! Do you mine Bitcoins? 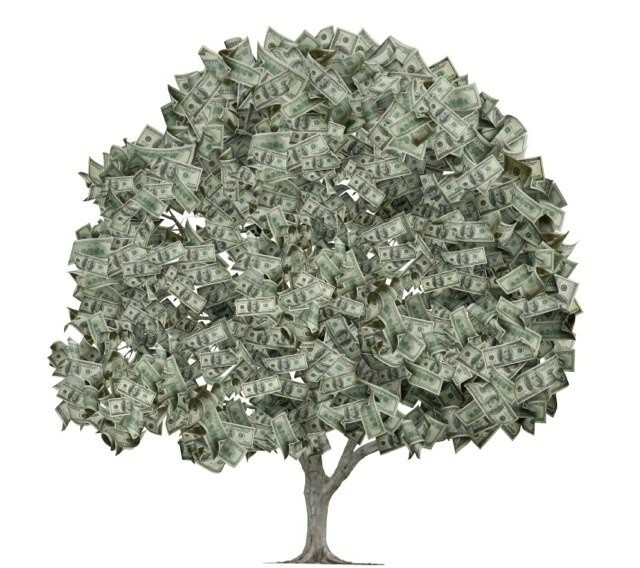 Be careful: a new Mac trojian in the wild is looking to steal them. It’s being reported that a new Mac trojan is in the wild, but in truth, it’s pretty hard to infect your machine with it as long as you play it smart. 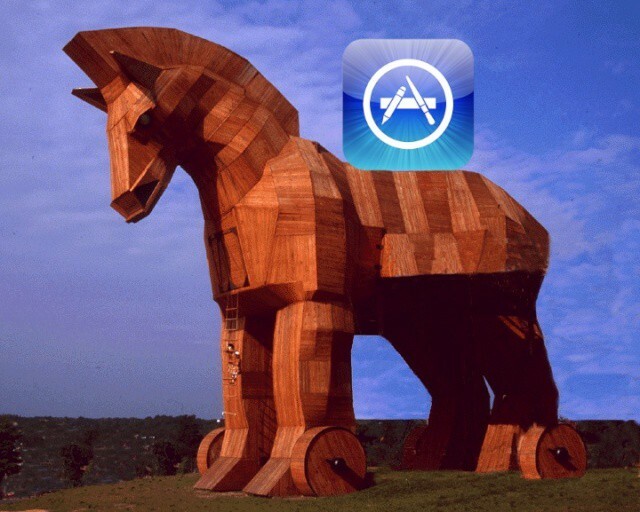 In what appears to be a strange slip on Apple’s part, Securelist is reporting that a Trojan Horse made its way into the iOS App Store this morning. The app, known as “Find and Call”, was available on both the iOS App Store and Google Play, and received a flood of bad reviews before being pulled from both stores. Flashback is still far from dead. 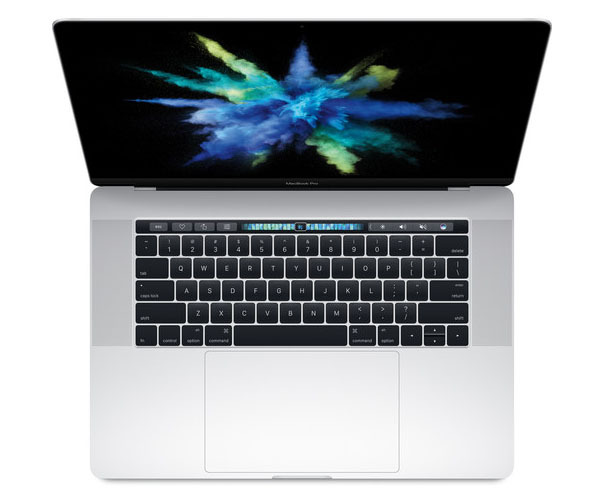 The Flashback saga has yet to reach its end, as a recent report debunks earlier claims that the number of infected Macs had fallen from 600,000 to 140,000 over a matter of a few days. Apple released a security tool to combat Flashback last week, and Norton Symantec reported that the number of infected machines had fallen to 140,000 shortly after. That number has been proven to be inaccurate. In an interesting turn of events, the original Flashback whistleblower, Russian security firm Dr. 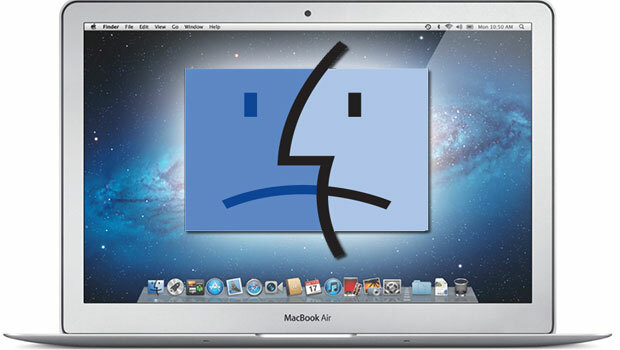 Web, has revealed that around 650,000 Macs are still infected with the notorious trojan. Not only are there many Macs connected to the botnet that were previously unaccounted for, but more OS X computers are added every day.